Look, there’s no hiding the fact that my love for Canada runs deep… so much so that I swear my veins run with maple syrup! 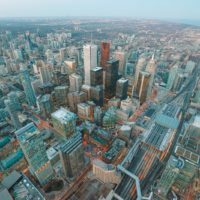 🤣 Now, obviously, I’ve got a proper soft-spot for cities like; Vancouver and Toronto, but there’s so much more to Canada than just the cities. 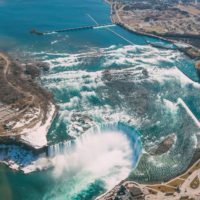 Being the second largest country in the world, it’s got some pretty stunning national parks in Canada and reserves that you just can’t miss. From British Columbia to Alberta and much further east and north, there’s a total treasure trove of spots to see. Now, obviously, you won’t be able to see everything in one trip (unless you’re going for like 4 billion years 🤣) but you can sure as heck find a few to explore. 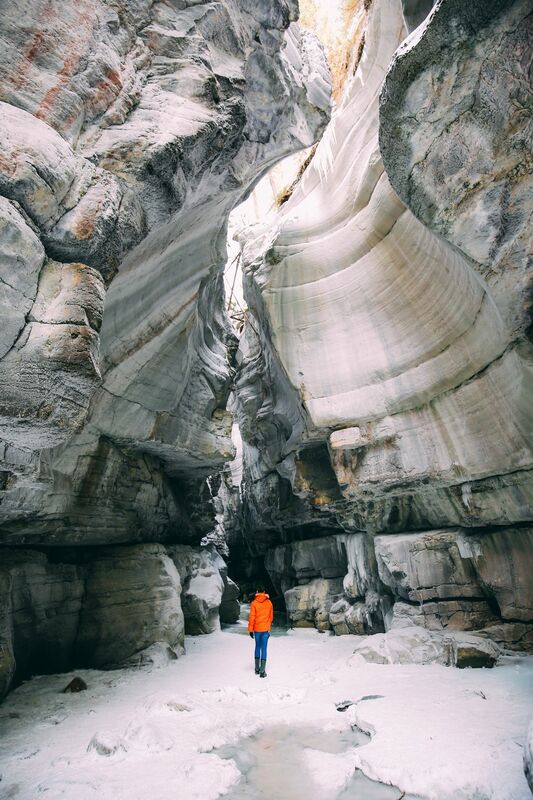 Perched within the province of Alberta, Jasper National Park is one of my very favourites to visit. 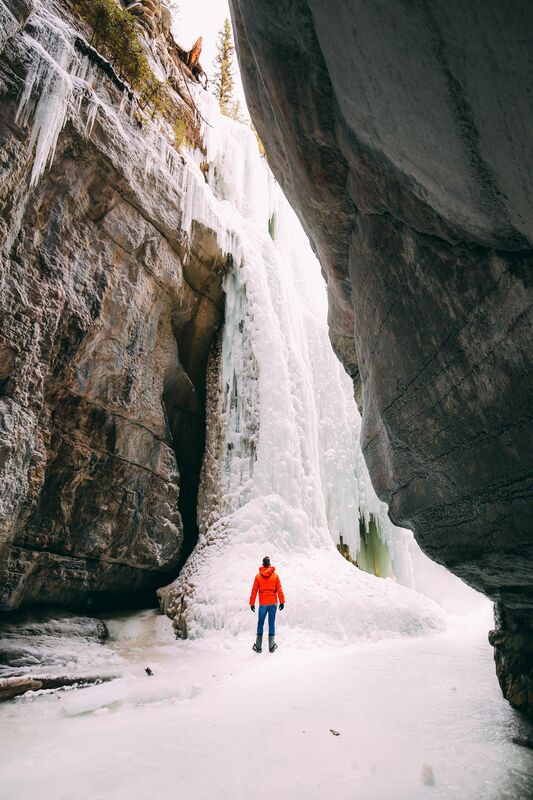 Not just because it’s home to Pyramid Lake, loads of backcountry trails and possibly the most dramatic, Maligne Canyon. We’ve visited Jasper a few times and each has been completely different and totally incredible. It’ll take you around 2.5-3.5 hours to hike the route, but it’s well worth it. If you want more information on the routes, download this free PDF guide (from Parks Canada). 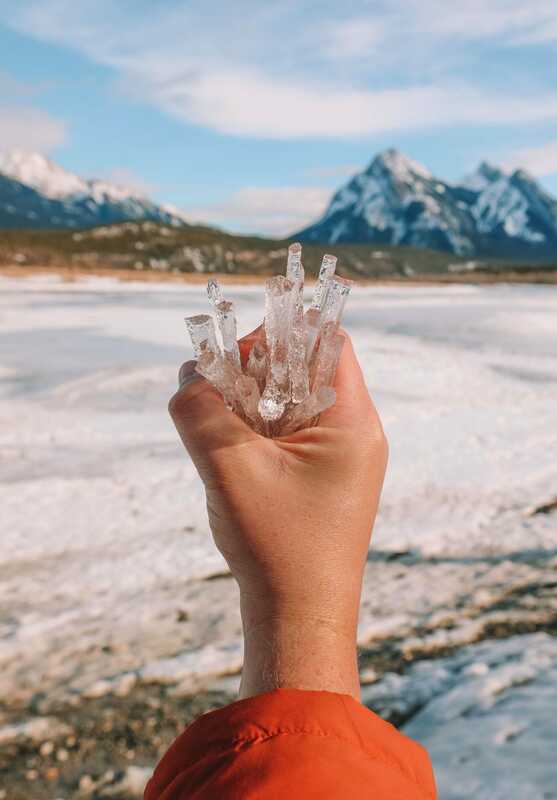 If you’re heading south from Jasper National Park (towards Banff), make sure to see the iconic Columbia Ice Field by ice bus! 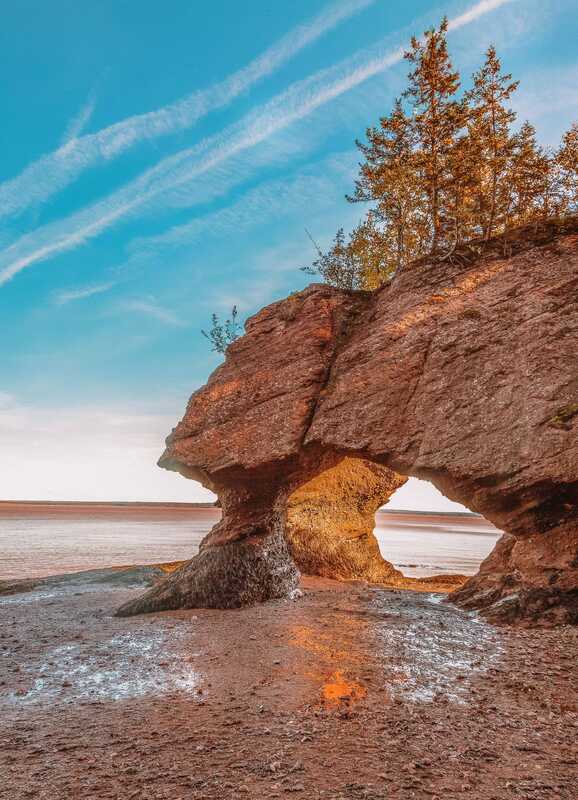 With it being one of the oldest national parks in Canada, you just know there’s a lot to see. 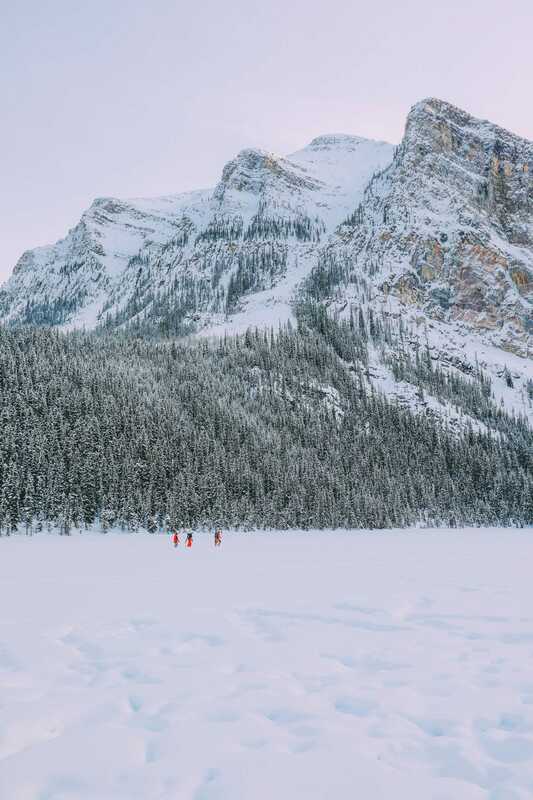 Once you’re there, make sure to visit the Lake Louise and have a spot of lunch at the Lakeview Lounge, that overlooks the lake. Oh, also, you can rent your skates, here. 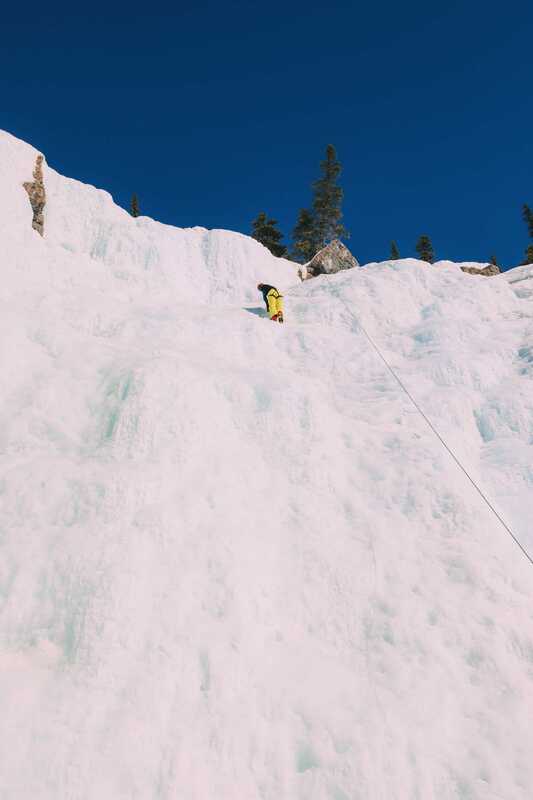 If you’re heading across in winter, pop out to snowshoe at the very top of Sunshine Meadows. Honestly, it’s another world! Just make sure to wrap up warm and take plenty of waterproof clothing. For a great spot to stay (that has some of the best views over Banff), check into the Rimrock. I promise you, when you wake up and draw the curtains, you’ll be totally flabbergasted by the views. 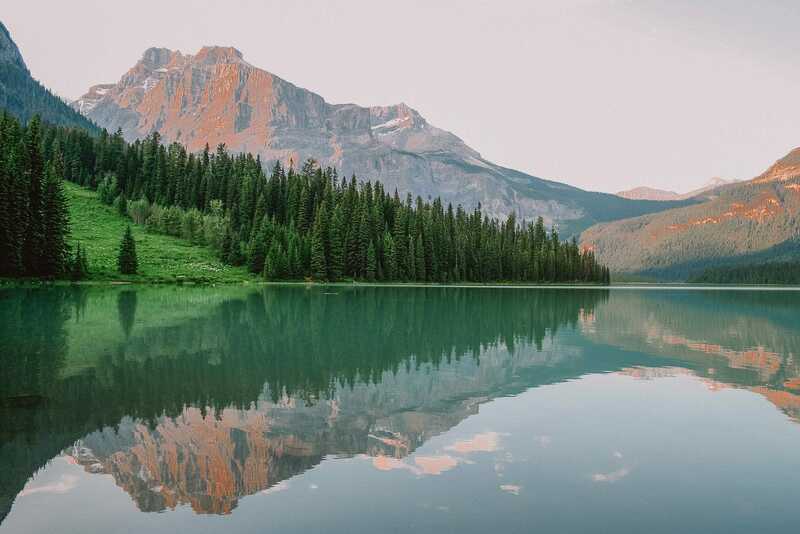 Yoho is one of the prettiest National Parks in Canada and has one pretty famous resident…the picture-perfect Lake O’ Hara. Perched just across the border from Banff National Park, it’s a great place to explore when you’re already on the British Columbia and Alberta border. Once you’re there, take a guided hike over to Burgess Shale and discover some fossils (you can read more on the guided hike, here). Also, make sure to see Takakkaw Falls, it’s one of the highest falls in BC and only 15-minutes detour from the highway itself. 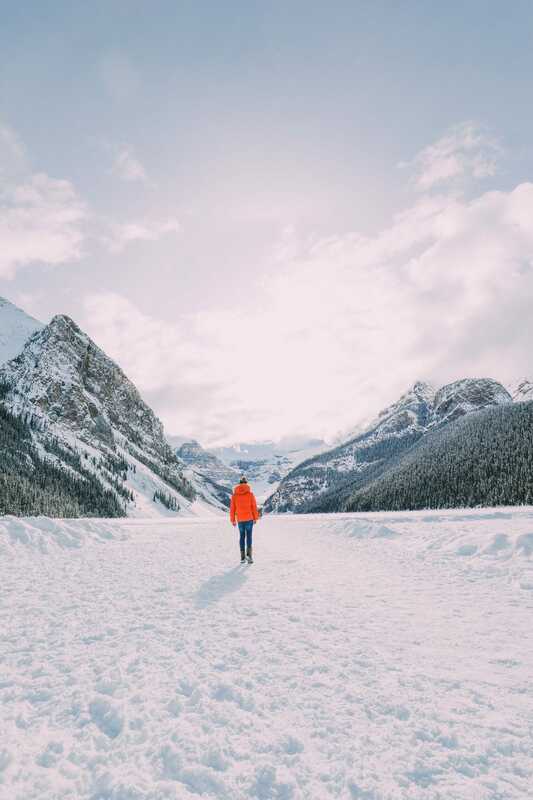 If you’re looking for a hike, head to the Plain of Six Glaciers that’s incredible to see. This is the kind of hike where the route is constantly changing (keeping it nice and interesting). Now, if you’re a regular hiker with good fitness, you’ll find this a great hike to do. On the other hand, if you’re new to hiking, you might find this hike tough. Also, just make sure to stay out of the backcountry if you’re not sure on the surrounds – bears are in the area and should be respected at all costs. 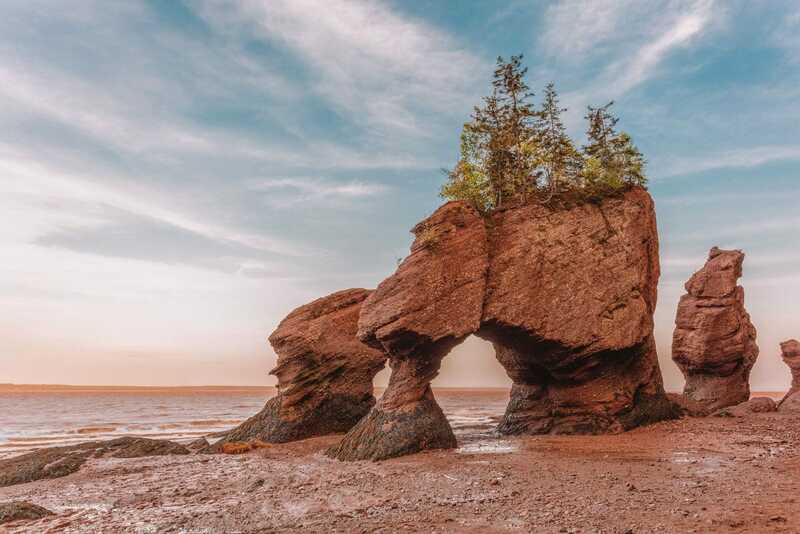 Located in New Brunswick on the Bay of Fundy it’s one of the best National Parks in Canada to enjoy a gorgeous and rugged coastline. The park itself is crisscrossed with a huge amount of trails, too. 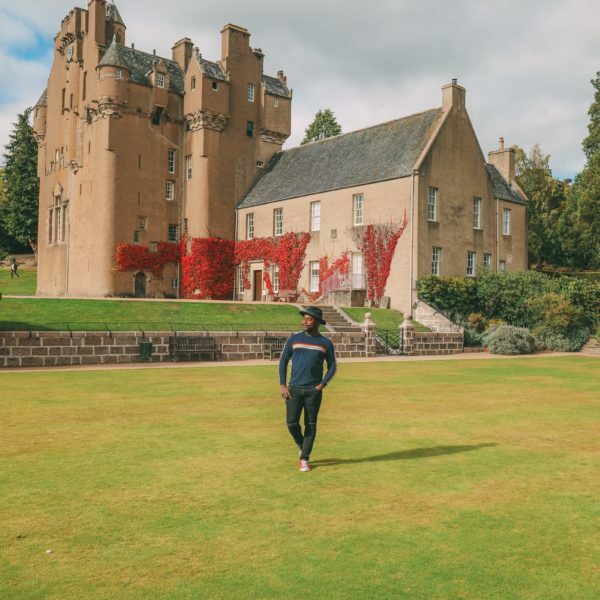 In truth, you could literally spend a month here and not do them all so it’s best to choose the trails you like best and that suit your ability. If you’re looking for a smaller and slightly easier hike, head on the Dicken Falls trail that does a loop around the falls themselves. You can see more about the trails on this free PDF guide. 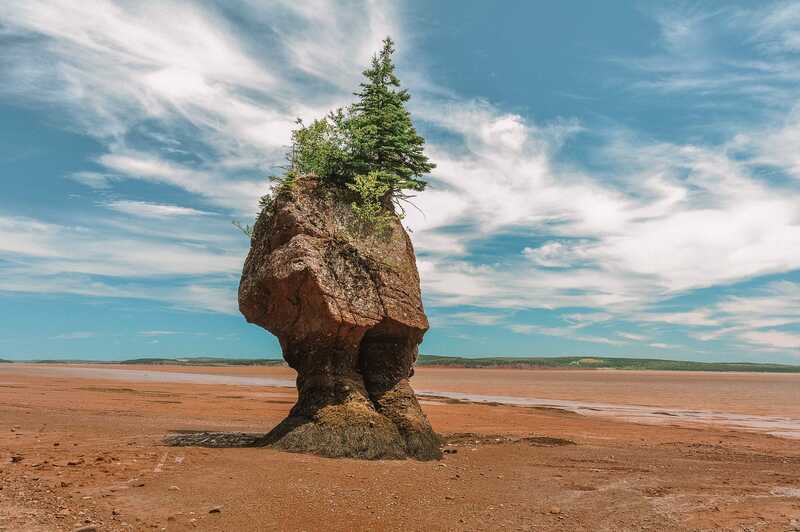 Also, once you’re in the area make sure to head over to Fundy Bay and Hopewell Rocks. Yes, there’s an entrance fee to pay but honestly, it’s totally worth it. Best of all (from what I remember) the tickets last all day, too. 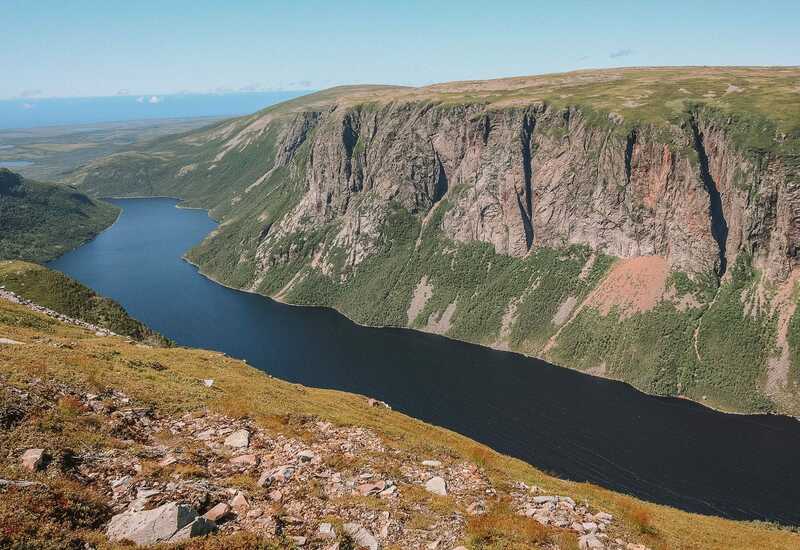 In so many ways, Gros Morne National Park reminds me of the incredible fjords of Norway. In my opinion, I really feel like it makes Gros Morne really one of the most dramatic national parks in Canada. Make sure to hike into Tablelands where you’ll get to see the Earth’s mantle is exposed on the surface. 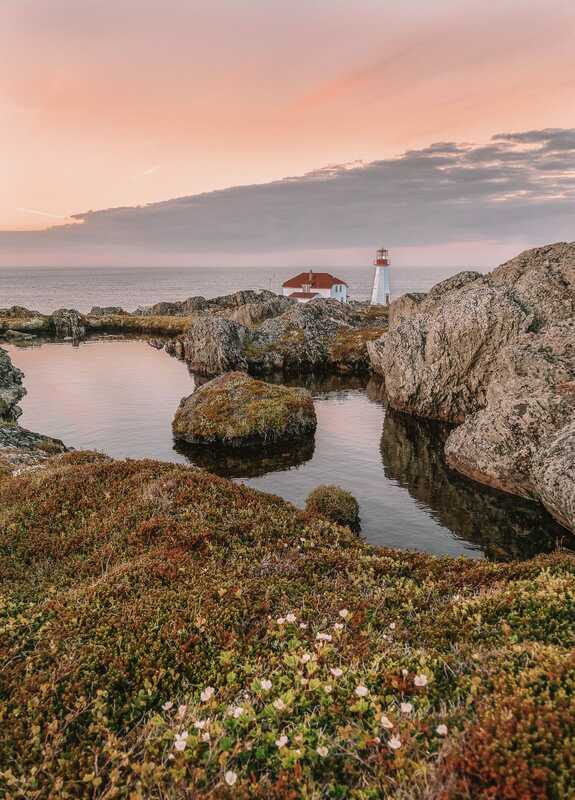 Also, don’t forget to see Lobster Cove Head Lighthouse, take a boat tour of Western Brook Pond (which is not a pond at all but a huge fjord) and trek to the summit of Gros Morne. Just be aware that the latter is about a 15-km round trip. 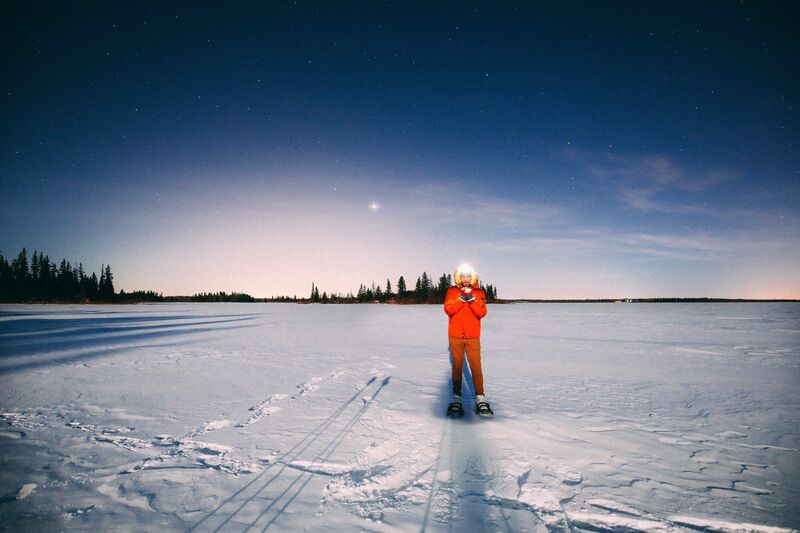 Elk Island is one of the easiest to reach national parks in Canada if you’re visiting from Edmonton. Being only about 45-minutes away from the city, it’s super easy to find and explore. 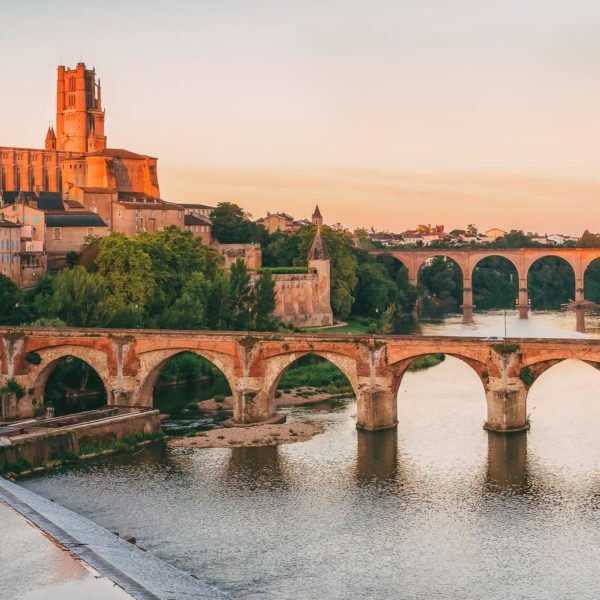 It’s totally perfect for those trips where you want a bit of city vibrancy, but also want to enjoy some of the great outdoors. 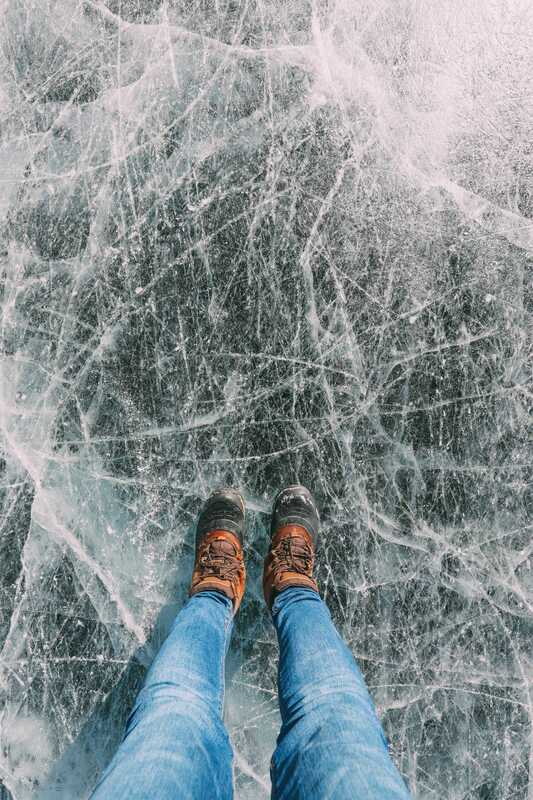 Once you’re here make sure to head on one of the trails around the lake or even snowshoe over the lake (like we did) in the winter months. It’s such a surreal and cool experience, especially at midnight! Ivvavik National Park feels like one of the totally untamed and untouched national parks in Canada. 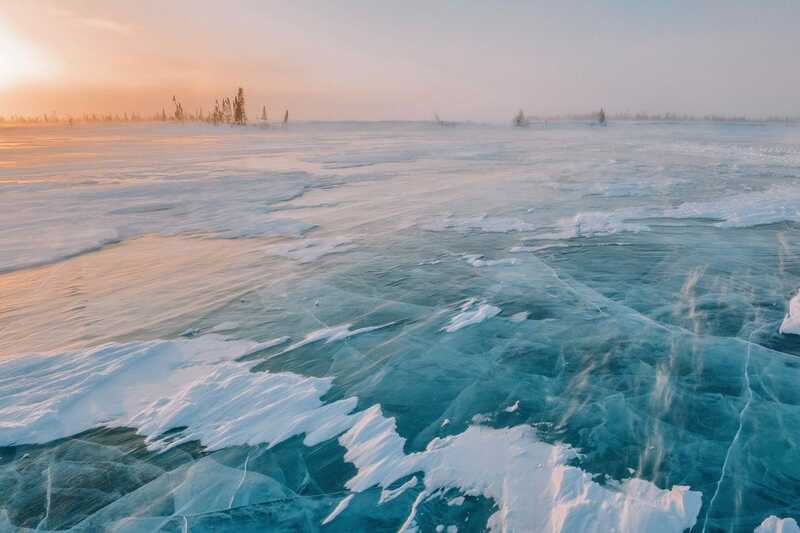 Created on first nations land, Ivvavik National Park is a truly beautiful Arctic tundra to explore. 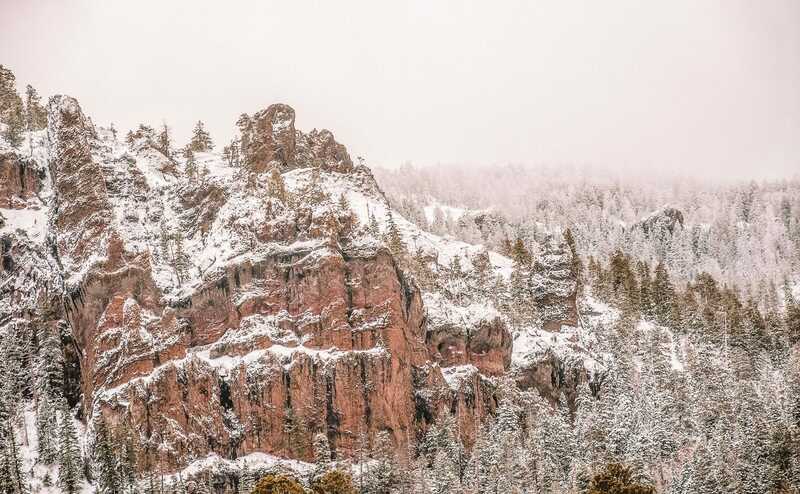 Perched relatively near the northern border with Alaska, it’s certainly a more isolated national park to visit (and one that you can’t just rock up at easily). 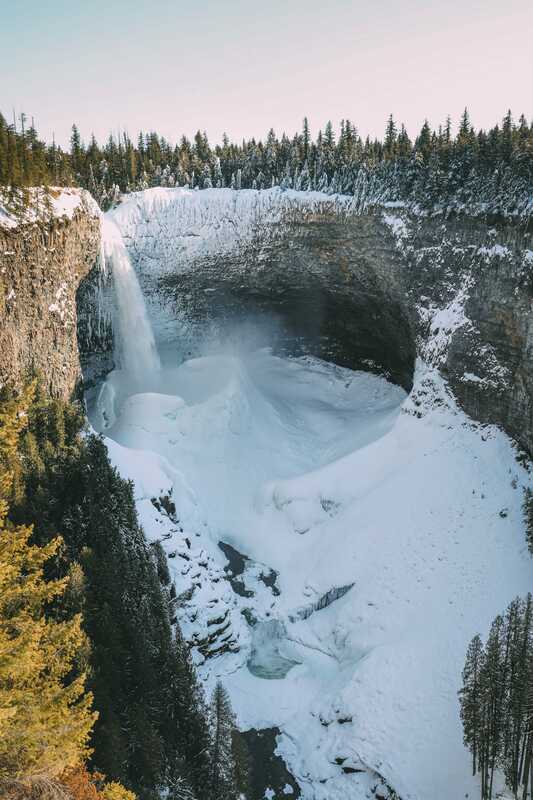 If you do want to venture north, The easiest way to access this remote park is to catch a morning flight out of the city of Edmonton, Alberta. 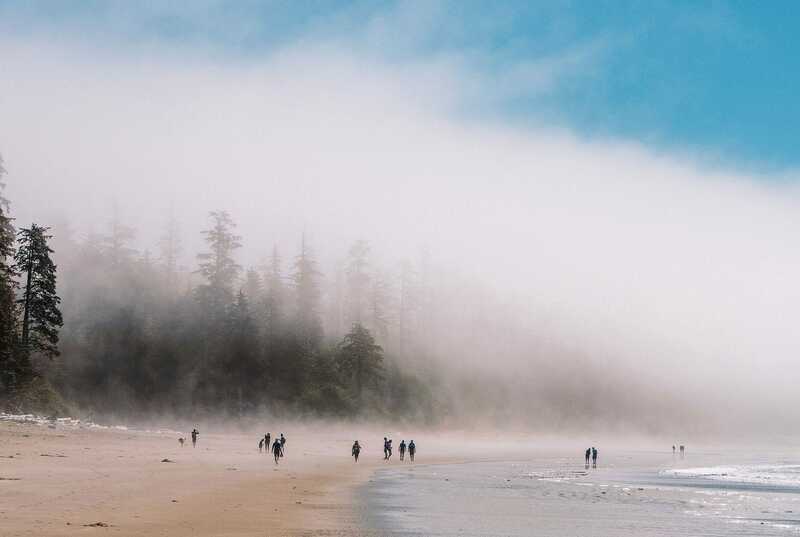 Covering well over 500 square kilometres of land, Pacific Rim is actually classified as a park reserve, rather than one of the national parks in Canada. Though, I’m never totally sure of the difference (I always think it has something to do with protection and rights). The park itself almost covers the whopping stretch of road between Ucluelet to Tofino that’s incredible to drive. 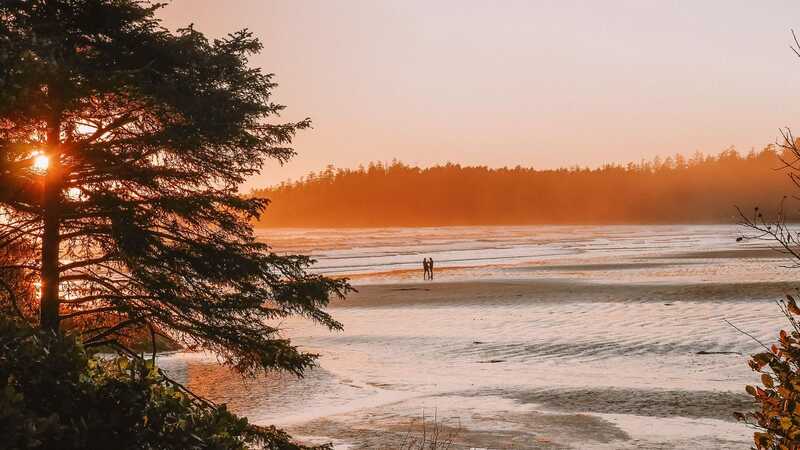 Best of all, there’s a heap of stopping places to enjoy things like; Long Beach (you might even spot some whales), Broken Group Island and the West Coast Trail. Mount Revelstoke is one of the National Parks in Canada that’s pretty easy to visit. Now, if you’re driving from Vancouver to Banff (or Calgary), it’s likely you’ll take highway 1 that’ll go right through the national park itself. This makes it an easy afternoon pit-stop to make whilst driving a longer journey. 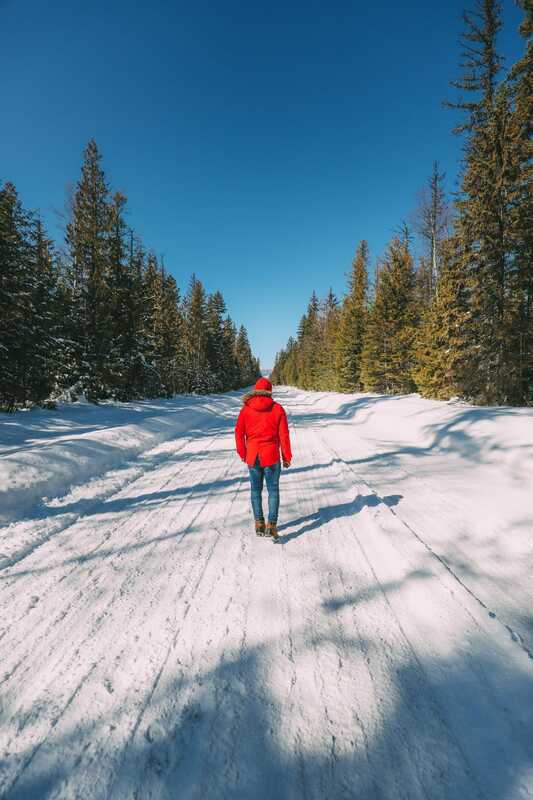 Once you’re here, check out the stunning green valleys, head over to Balsam Lake and stretch your legs with a hike to Fire Lookout. The latter hike will take you around 30-minutes and is relatively easy for most people. Also, once you’re in the area, make sure to check out Three Valley Lake, too. It’s gorgeous. Waterton Lake National Park is one of the national parks in Canada that borders Montana’s Glacier National Park. It’s almost as if they’re the same park, just spilt by an international border line. 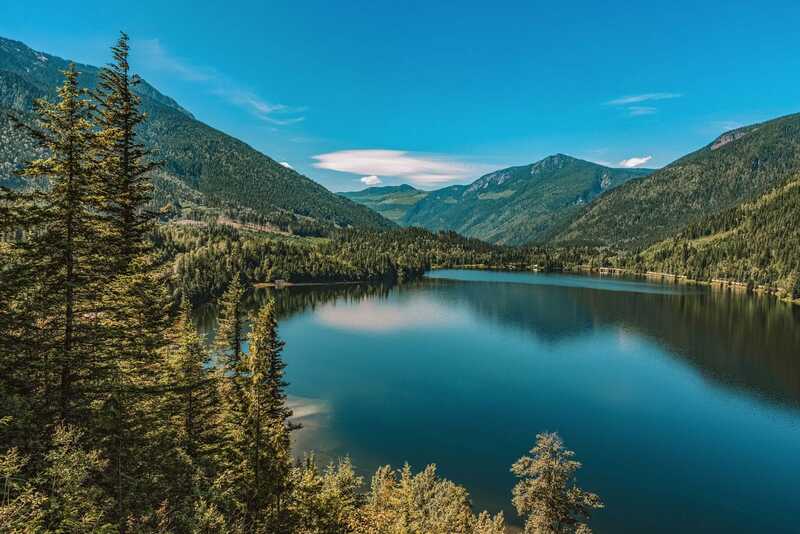 Once you’re here, make sure to see Cameron Lake, drive the Bison Paddock Loop Road (with lots of bison, naturally 🤣) and hike the Crypt Lake Trail. The hike itself is pretty adventurous, including things like tunnels, ladders and some steep cliffs, too. If you’re not normally into hiking, you might wanna really consider if this is the trail for you. So, Wells Gray was a total surprise to me. To be honest, I hadn’t heard too much about it before we considered driving between Vancouver to Jasper but boy am I glad we found it. Once here, make sure to see Helmken Falls (it’s just as incredible in winter as it is in summer), explore Murtle Lake and a whole heap of trails to explore. Also, in the summer months, you’ll be able to head out canoeing on the pristine, Clearwater and Azure Lakes. It’s a great pit stop for a day, especially if you’re making that long drive from Vancouver to Jasper. 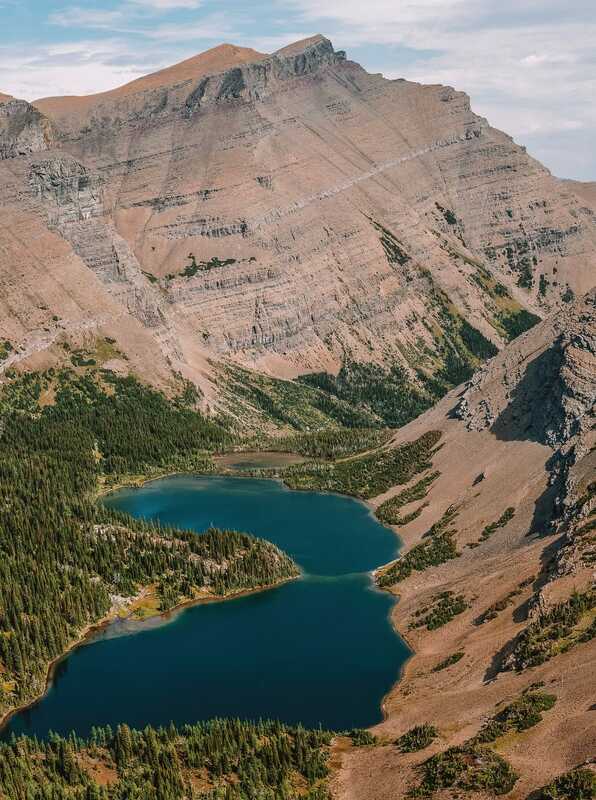 Perched atop the Manitoba Escarpment of southern Manitoba, Riding Mountain is one of the national parks in Canada to visit if you love bison and lakes. Not only that, it’s got a whole heap of trails to stroll across, including a heap that overlooks Clear Lake. 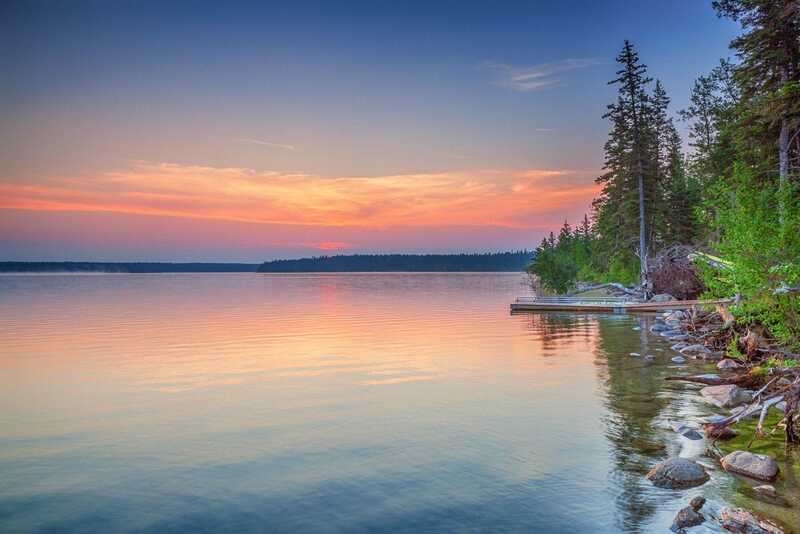 For a great sunset, pop over to the pier at Wasagaming, it’s gorgeous. One of the newer national parks in Canada is Wapsuk, that sits in north-east Manitoba just a short drive from Churchill. The park is home to polar bears, moose, wolves and arctic foxes and is a nature enthusiasts paradise. 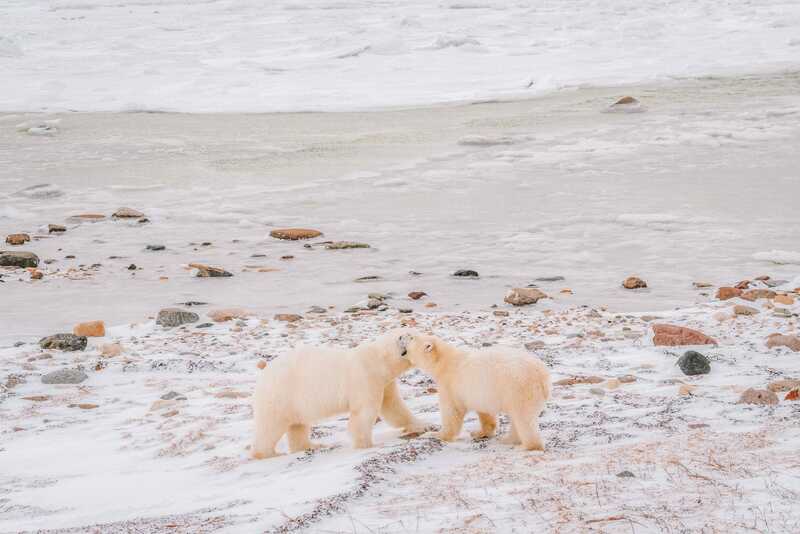 Now, if you want to get a good glimpse of the polar bears, you can join a helicopter or a Polar Rover tour and is totally magical. Just be prepared that helicopters can be cancelled if the weather takes a turn for the worse. 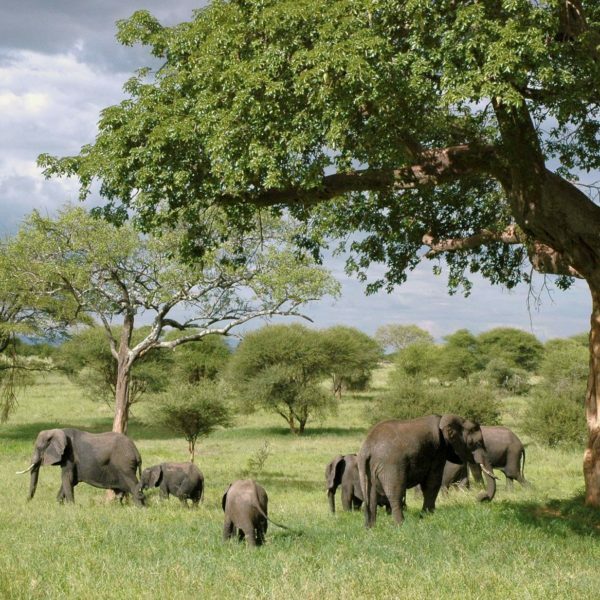 As this is a more remote and sometimes more dangerous national park, you should consider a tour company to take you around once you’re here. Also, make sure to adhere to Parks Canada’s sensible guide (that you can see here) on what not to do in Wapusk. Totally untamed and truly wild, Torngat Mountains is one of the most unspoilt national parks in Canada to visit. Now, you will need a professional and accredited guide to take you around this area as there’s a real danger from bear attacks. 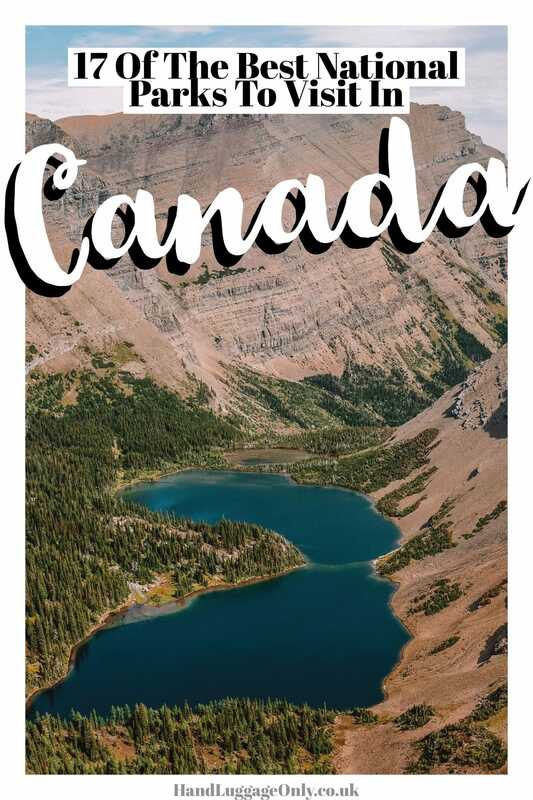 Some of the most useful information comes from Parks Canada themselves, with their free PDF that tells you all the info you need to stay safe, things to see and how to get there. You can download the PDF, here. If you’re planning to visit on your own (and not part of an organised tour), Parks Canada strongly advise you to contact Torngat Mountains Park staff (info here) to find out the best advice on visiting. 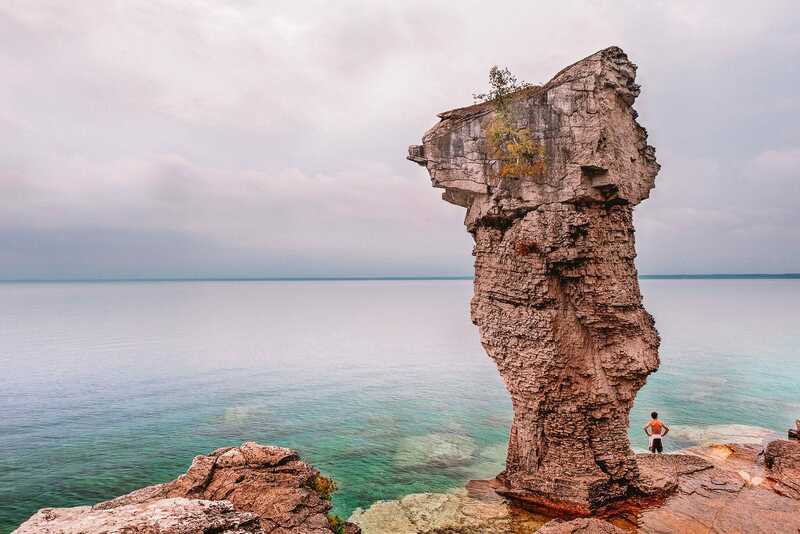 Bruce Peninsula National Park sits on the Niagra Escarpment in southern Ontario that’s about 300-km north of Toronto. 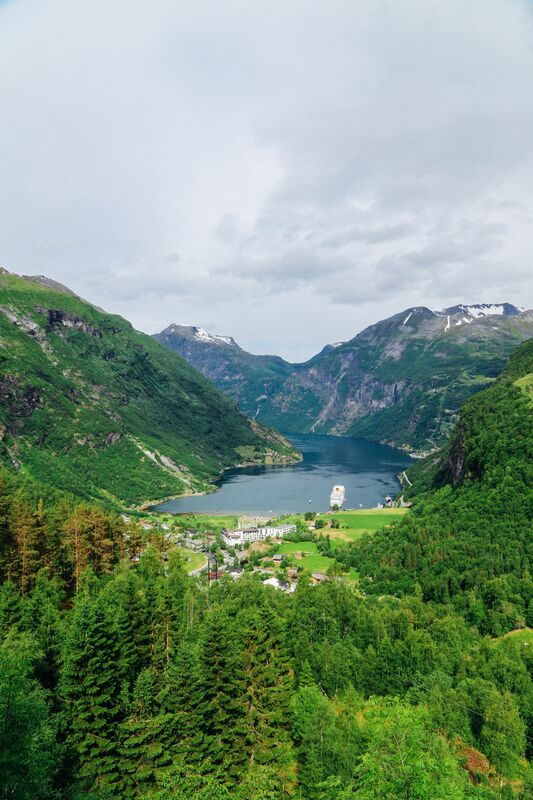 Once here, you’ll find an impressive forested ridge, clear water bays and dramatic lake views that are well worth the stroll. Also, if you’ve got time, head over to Flowerpot Island, which can be accessed by boat from Tobermory. For a really great trail, head on the Burnt Point Loop Trail, though be sure to wear some good shoes, the trail is very rocky. 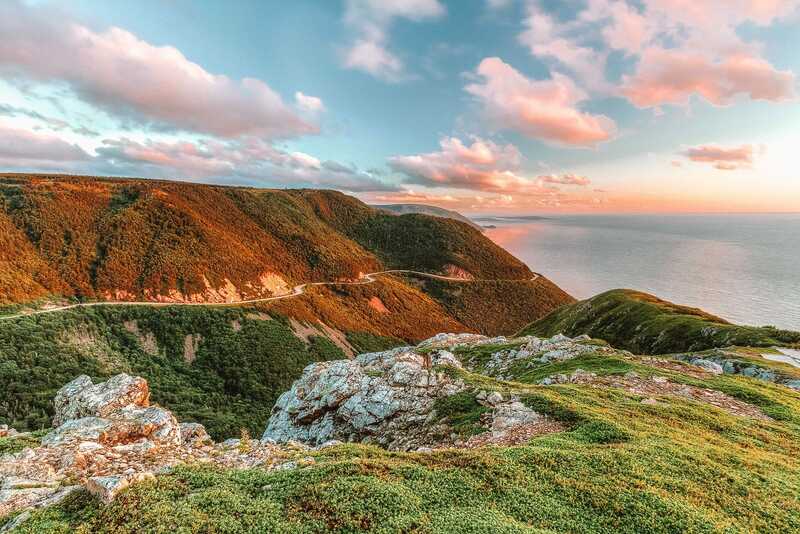 About 4-5 hours from Halifax, Cape Breton Highlands is one of the national parks in Canada that has a little bit of everything. 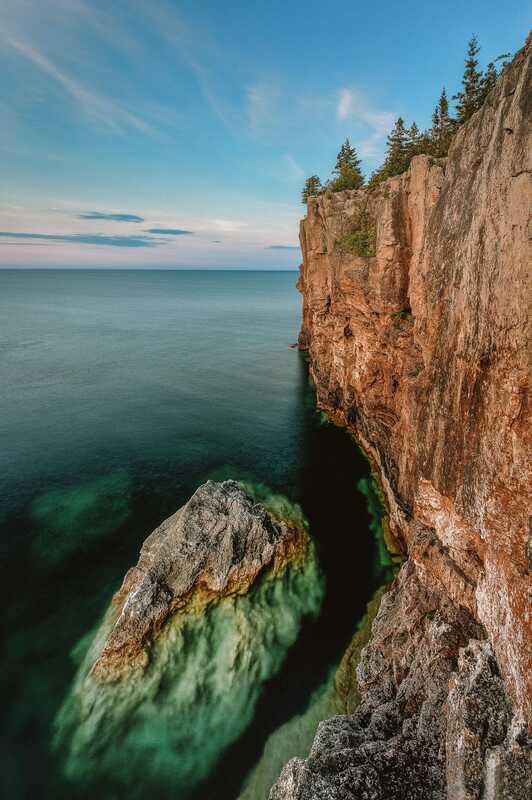 Here, the Atlantic Ocean laps against the dramatic rocky coastline and untouched forest edges – it’s so stunning. If you’re looking for some really nice (but can be tough) trails to hike, join the Cabot Trail or the Blueberry Mountain Trail that’s just as gorgeous. 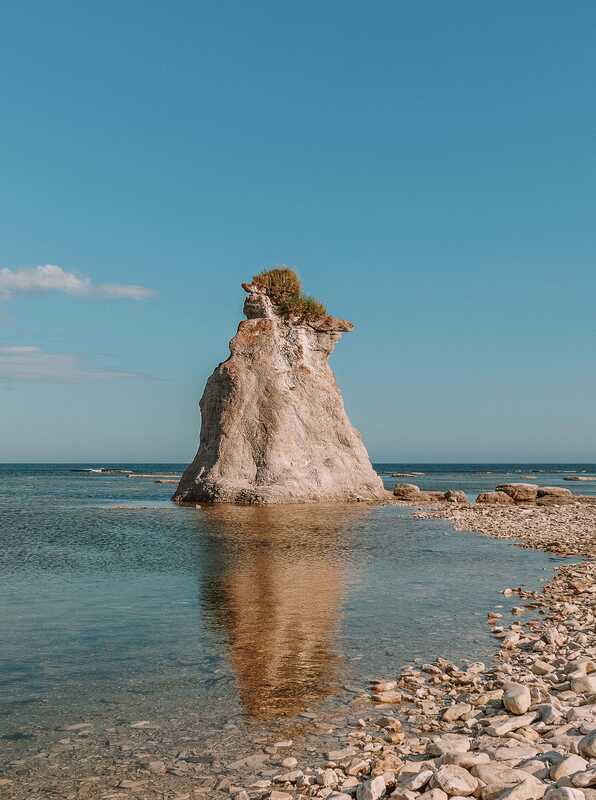 Perched on the eastern edge of Quebec, Mingan Archipelago is one of the national parks in Canada that includes plenty of gorgeous islands. Honestly, the archipelago almost looks like another world. 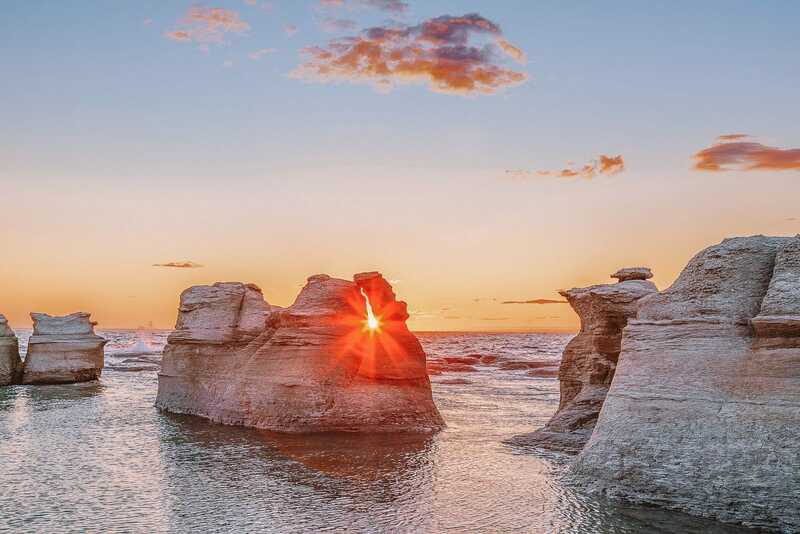 Filled with statuesque outcroppings that jut out into the sea, it’s a sight to behold. Once here, make sure to take a tour over to Niapiskau Island where you’ll get to spend a good few hours exploring.